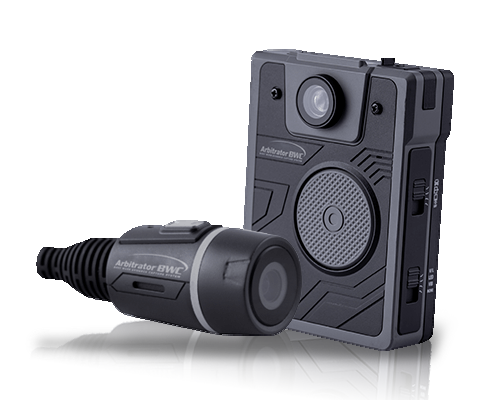 Body Worn Cameras: Are you prepared for the data? There are nearly 18,000 state and local police departments in the United States. According to the best information available about 35% are putting body cameras on their officers with more to come. While much of the focus has been on the cameras themselves and the policies around the video being captured, what has not been discussed is the data. For larger departments, this could mean more than 10,000 hours of video generated per week. This is a significant explosion in the amount of data that most law enforcement agencies have ever had to deal with. Do you store it with third party entities? What about federal and state regulations? When does the data change from collected data and into evidence? What about the freedom of information act and handling the requests? All good questions that need to be addressed, based on a careful analysis of department policies, state and federal regulations and available budget. HHW staff has participated in the largest body-worn camera pilots in the country, this gives us a unique real life perspective to tackling these issues. If you want expert assistance to make sure that you get the right answers to these difficult questions, let us help.